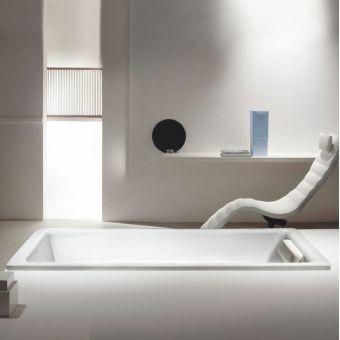 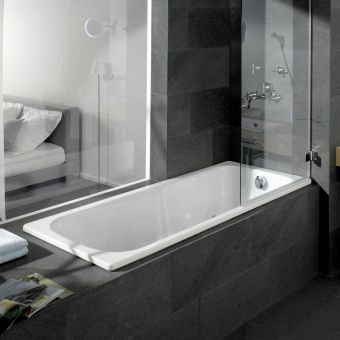 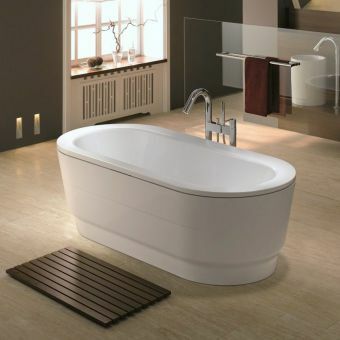 Classic in every sense, the Bette Form Lowline Normal Steel Bath is a single ended bath with plenty to offer, especially when it comes to installation into a more bespoke bathroom layout. 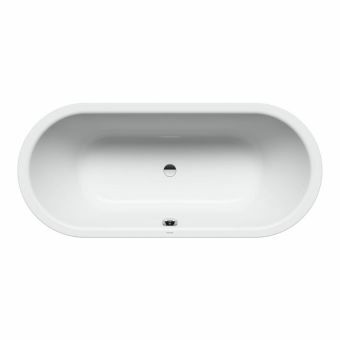 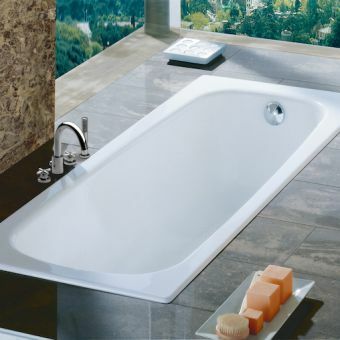 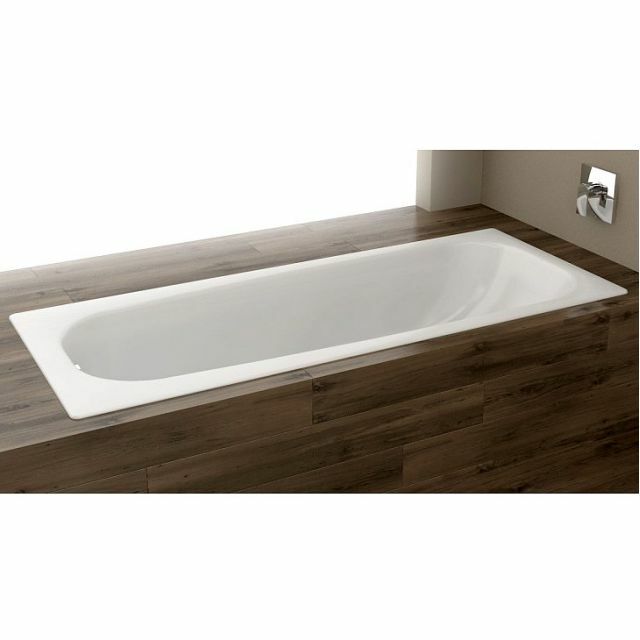 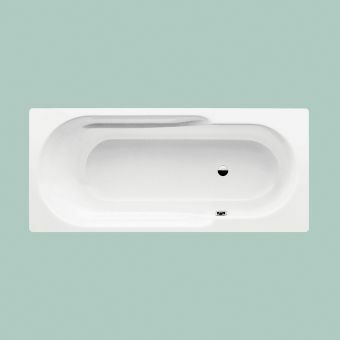 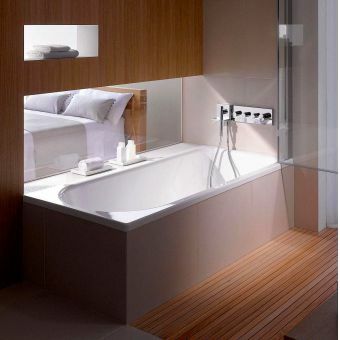 Similar in style to the standard Bette Form bath, the Bette Form Lowline variant comes with a highly reduced height profile. 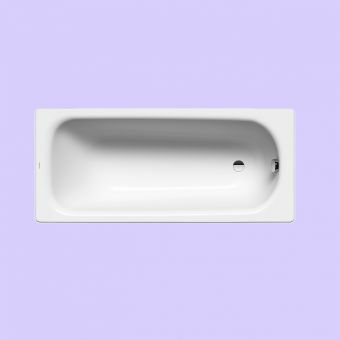 Perfect for installation to the surround with a lower overall height, it is especially useful for those requiring a bathroom layout with greater accessibility.